A federal judge yesterday swatted down the U.S. Department of Justice like it was a 30 year-old refusing to leave his parents' house, giving AT&T a clean victory in its efforts to buy Time Warner for $85 billion. Read the ruling. This will set off a wave of M&A activity. The most immediately will be a Comcast vs. Disney battle for 21st Century Fox, but the ruling also emboldens vertical mergers in other industries like healthcare. Go deeper. The judge fully accepted AT&T's fundamental argument that the line between media creation and media distribution is gone, thanks to the rise of companies like Netflix and Facebook. Sprinkle in the reversal of net neutrality rules, and it's a brand new Internet. The White House must be smarting. Not only because of the time and money spent by DoJ, but also because of President Trump's loud opposition to the deal from nearly the moment it was announced. One silver lining for Trump may be that AT&T has no need to appeal, perhaps to a judge who would have been willing to hear arguments that the CNN-hating White House influenced DoJ's actions. One worry for everyone is that that DoJ will now be gun-shy going forward, even in more clear-cut antitrust cases. • SPAC stuff: Far Point Acquisition, the fintech-focused blank check company formed by former New York Stock Exchange president Tom Farley and Dan Loeb's Third Point, began trading yesterday after raising $550 million in its IPO. I spoke with Farley, who told me his move was partially borne of seeing all the interesting fintech acquisitions that NYSE turned down because they weren't a good strategic fit. He also had a CEO itch, which he was unlikely to scratch at NYSE with Jeff Sprecher firmly in place atop parent company ICE. Expect Far Point to seek out B2B players in overlooked sectors like market infrastructure, with Farley saying it's more likely to seek out a 6% growth business he can try bringing to 12%, as opposed to a hypergrowth business. Bloom Energy, a Silicon Valley fuel cell company that has raised over $1 billion in funding, has filed for an IPO. It plans to trade on the NYSE under ticker BE with J.P. Morgan as lead underwriter, and reports a $22 million net loss on $169 million in revenue for Q1 2018. Why it's the BFD: Because many (yes, including me) had lost faith that 17 year-old, mega-hyped Bloom would ever go public. Flashback: Sitting in a Bloom investor's office in 2010, being told the company would go public within a year at a valuation "floor" of $20 billion. Comp: CEO KR Sridhar made a base salary of $524k last year, while directors Colin Powell and Kelly Ayotte received total cash and stock comp of $432k and $355k, respectively. • Mubadala Investment Co. has launched a $400 million VC fund focused on European tech companies. Limited partners include SoftBank. 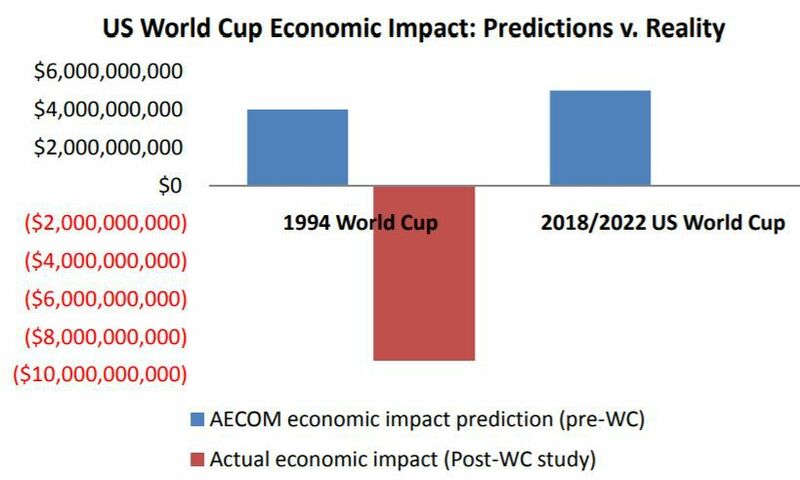 Source: 2014 research paper by Dennis Coates, U Maryland econ professor and president of the North American Association of Sports Economists.